Hello!! Our fearless leader over at Paper Crafting Support Group is taking a much needed break to care for her family, so today's sketch challenge will be our last for awhile. I used a Tiddly Inks image called "Birthday Fishes" for my card today. I omitted one element from the sketch because I couldn't get it to work with my card. The DP is from Bazill, and I use Copic Xpress It for my image. It's a simple, but very cute layout that worked perfectly with the image and the extras that come with it. 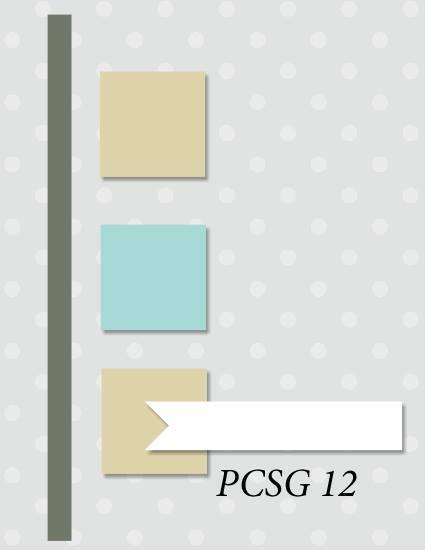 Thanks for playing along at PCSG. See you there!! New Contest at The East Wind! Today is the start of a new challenge at The East Wind's Facebook group. The theme this month is "Crop It". Take any TEW image and crop it for your project. I picked "Aurora 'Daisy Kiss'" for my image. I cropped close in on her face and made her look like a Polaroid picture. I coloured her with Copics, using R56 and R21 for her hair. My embellishments (flowers and lace) are from Live & Love Crafts and Wild Orchid Crafts. 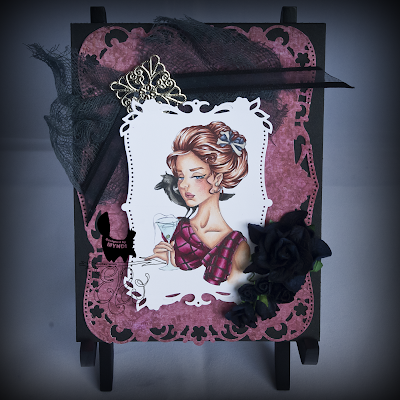 My DP is from Maja Design and it is called "Coffee in the Arbour". It is such pretty paper, I was afraid to cut it up. lol!! I also used: a doily; cheesecloth; and my Stampin' Up Bloomin' Love stamps AND Sizzix dies. 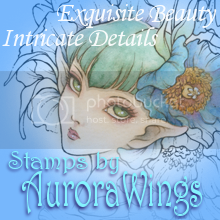 You can buy the stamps and dies in a bundle or separately, which I love!! Come by the Faebook group and join us for this challenge. It's a lot of fun, but it does need to be a completed project, not just a colouring. 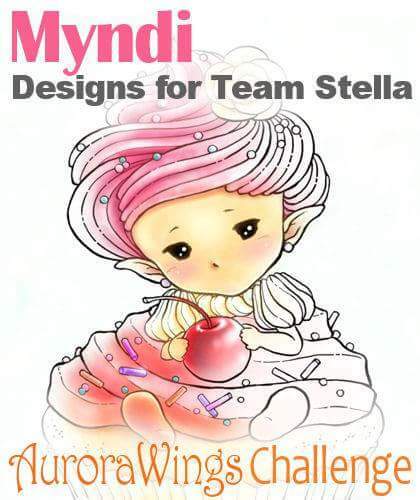 We will have another colouring contest on June 1 in the Facebook group that does not require a project to participate for the colourists out there who aren't really crafters. Today's new release doesn't have a name YET. Unky has decided to leave it to the fans. So there is not just a new release today but also a naming contest in the Facebook group with a chance to win this new image for free. I went CAS with this card and used the no lines version to colour. I coloured the image with Copics and Prismacolor pencils. I used pencils to add the shading to her skin because my E04 is just such a pain these days. After using the usual Copics for skin (E000, E00, E21, E11, R20) I used Chestnut, Peach, and Light Peach to add some extra shading and depth to her skin. I used the E10's for her hair, and B90's for her shirt. Please make sure you are part of The East Wind's Facebook group. We're going to start having two contests every month starting in June. On June 1st we are going to have a colouring contest with the newsletter freebie, so make sure you are signed up for that (look for the bright pink box!). It will be a colouring only contest, no finished project required. There are a lot of people out there who JUST colour and don't necessarily make cards and such, so Unky and I thought to have a regular contest that didn't have that requirement would encourage more people to join in on the contests and give more people a chance to win some free digis. There are also twice monthly challenges on the blog, as always, so four ways to win free images starting in June. 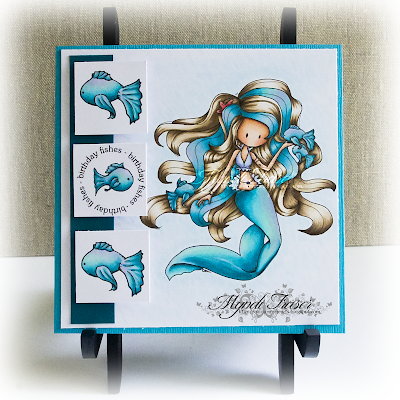 It's time for Sketch Challenge #11 at Paper Crafting Support Group on Facebook. Here is the sketch for this challenge. It is open for a bit of interpretation, so you don't have to use rectangles, you can use ovals if you prefer. Use the sketch, but also make it your own. 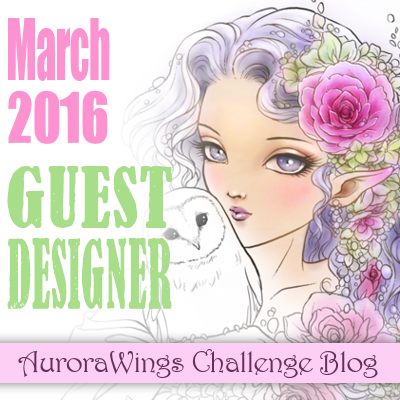 This challenge I used an image by The East Wind called "Aurora 'Spring Butterfly'". I coloured the image with Copics, and drew the background using a Background Technique class at Kit and Clowder. 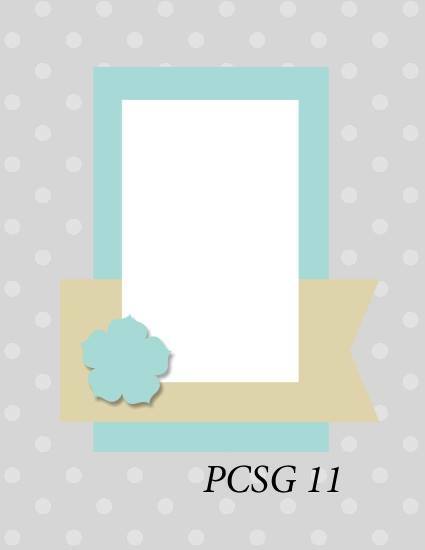 The background class was included as a freebie with one of the Create and Learn classes. You should check some of those classes out. They are awesome and SO in depth. My embellies are from K&Company. I've had them in my stash for FOREVER!!! I didn't use any DP. I am drowning in paper scraps and decided to use some of them up. I can't throw them out, so I have to start putting them to good use. Please stop by PCSG on Facebook and join in on the fun. 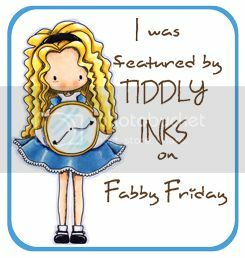 This week's prize is a photopolymer stamp set from ToryTale, but we have to have a minimum of five participants to award the prize. It's New Release day at The East Wind!! Today's new image is 'What's In That Drink?' If it were my drink, it would be a gin martini, but her's looks like it has a little something extra in it (besides the olive). I coloured the image with Copics, using some Prismacolor pencils to do some extra shading on her skin. 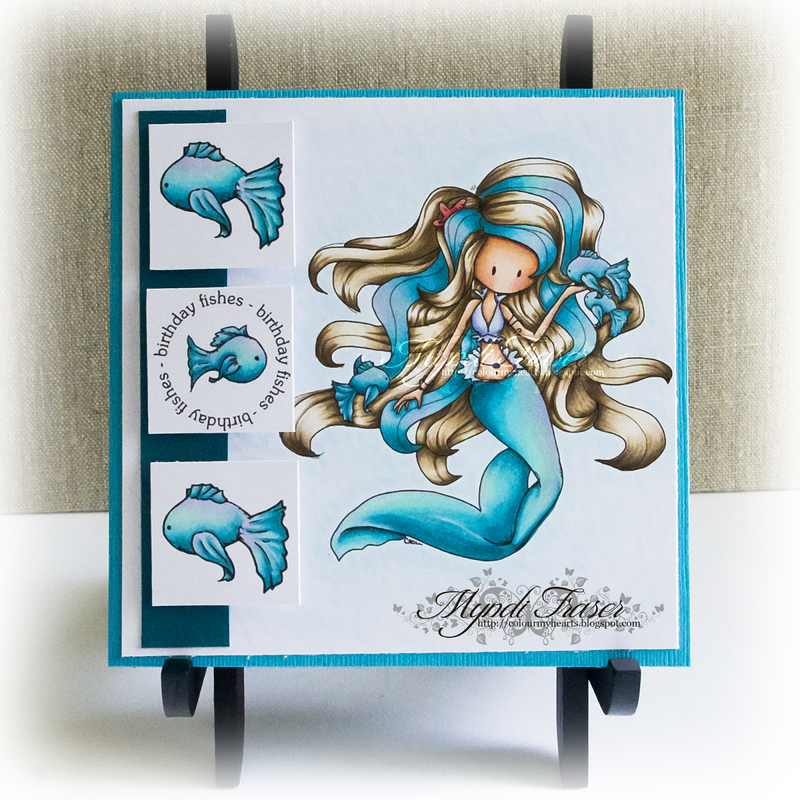 I used a Spellbinders Nestabilities set called Majestic Labels for the die cuts. The DP is from K&Company. I sprayed the cheesecloth with Lindy's Stamp Gang Midnight Rendezvous to make it black. The ribbon is from Michaels, the silver filigree square is from Wild Orchid Crafts, and the black roses are from I Am Roses. We're busy busy over at The East Wind this month. Unky is looking for some new talent on her three design teams (Blog, Facebook, and Instagram), so there is a DT CALL open right now until May 10!! So if you love TEW, you should head over there and follow the link to the application (click HERE for the post and link to the application). Take a look at the twice monthly challenges happening on the BLOG, and our monthly challenge in the Facebook GROUP. There are so many chances to win some free digis and join us in some colouring fun! !